Ginseng trade is monitored by state agencies in cooperation with the U.S. Fish and Wildlife Service, to watch that the wild American ginseng doesn't become extinct through over-collection. In North Carolina the agency overseeing the ginseng trade is the Plant Conservation Program in the Plant Industry Division of the North Carolina Department of Agriculture and Consumer Services (NCDA&CS). 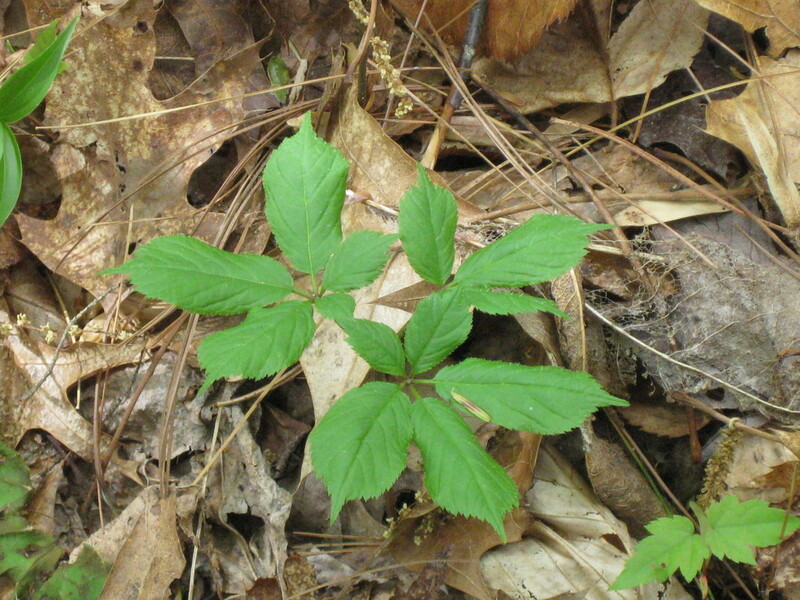 Ginseng is a legally protected plant in North Carolina and is subject to certain regulations. Wild ginseng collection in the state is prohibited from January 1 through August 31.This allows the plants to set seed. During the harvest season September 1-December 31, collectors should replant any ginseng seeds from collected plants in the place where the roots are dug. To collect ginseng from another's land the collector must have written permission from the landowner, dated and valid for no more than 180 days. The document must be on the collector's person when digging ginseng on that land. This requirement applies to both public and private lands. In National Forests, district offices are responsible for such permits. State and national parks, including the Blue Ridge Parkway and the Great Smoky Mountains National Park, do not allow ginseng collection. - No state permit is needed to dig ginseng, only the landowner's permission. - Taking ginseng from another's land with intent to steal is a felony. - Diggers should collect only 3-prong plants or larger. Only roots 5 years old or older can be sold at this time (1999 -2001). Plants with 3 prongs are usually at least 5 years old; 1- or 2-prong plants are too young and should not be dug. This applies to wild and "wild-simulated" ginseng. Diggers need to check about current restrictions each season before digging wild roots, as rules may change. Readers may learn more about responsible harvesting and selling here . 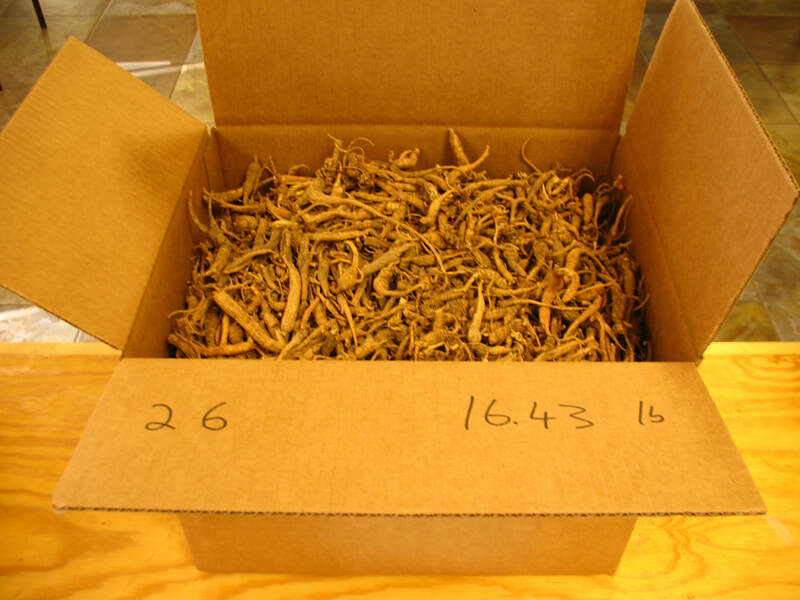 - A ginseng dealer's permit is required for anyone who buys North Carolina ginseng roots, wild or cultivated, for resale, or who intends to sell roots out of state. The Plant Conservation Program issues the permits annually. The dealer must follow state regulations on buying, record keeping and export certification. Any ginseng leaving the state must have an export certificate, issued by the local NCDA&CS Plant Protection Specialist. There is no fee for export certification. ​- A ginseng grower or digger needs a North Carolina ginseng dealer's permit if the grower/digger intends to sell roots directly to an out-of-state buyer rather than to a North Carolina-registered dealer. The permit is needed when the ginseng is to be sold. - No permit is needed to grow ginseng to be harvested only for the roots. If intending to sell live plants, the grower needs a nursery certificate, issued by the local NCDA&CS Plant Protection Specialist. Growers should keep records to show that their ginseng is not wild, since there is always the possibility that future regulations may restrict the sale of wild ginseng. - Anyone collecting or dealing in live ginseng plants intended for replanting must obtain a Collected Plant Certificate and/or Nursery Dealer Certificate from NCDA&CS. Live ginseng plants are subject to plant pest regulations. 2. USDA Ginseng Fact Sheet, includes info on permits on National Forest land. 3. NC Department of Agriculture & Consumer Services, Plant Industry Division, Plant Conservation Program Dealer Permit application. 16.43 pounds of dry ginseng root. Recovered from a poacher in North Carolina several years ago.